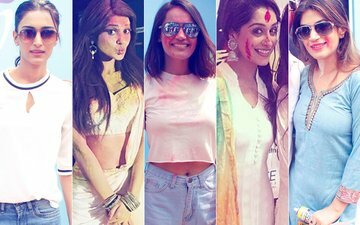 BEST DRESSED & WORST DRESSED This Holi: Erica Fernandes, Jennifer Winget, Surbhi Jyoti, Dipika Kakar Or Bandgi Kalra? 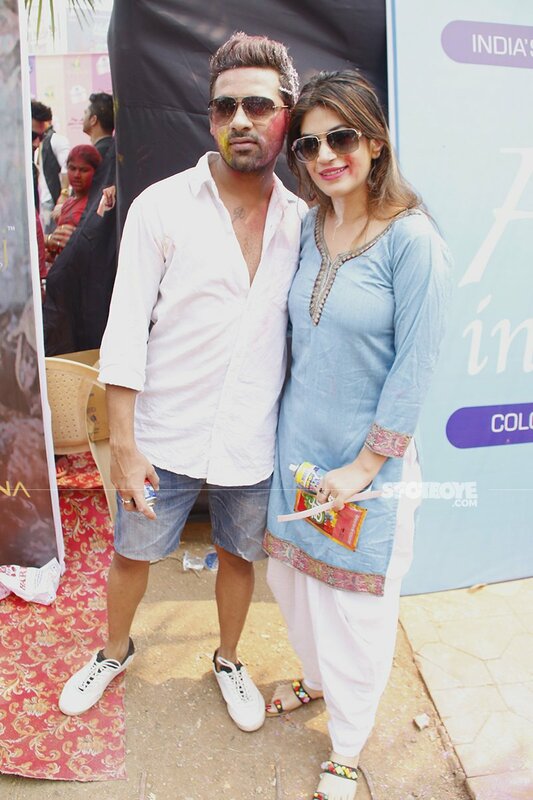 The country celebrated Holi this week, and needless to say, a lot of TV stars came out to enjoy the festival. 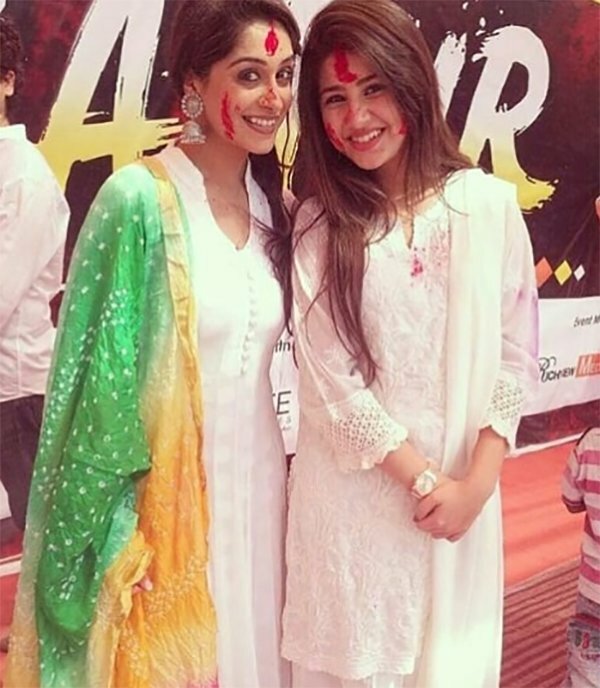 While Holi is an occasion, where one doesn't care to doll up, but when it comes to our TV celebrities, they love keeping it fashionable even then. 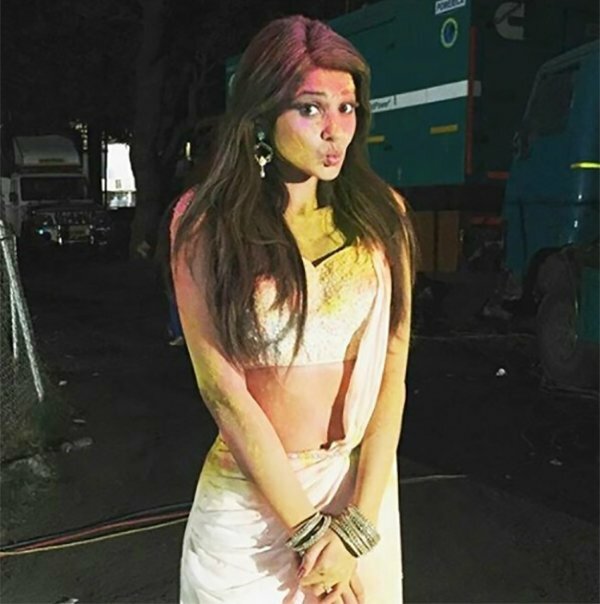 Jennifer Winget was spotted at a Holi event wearing a stylish drape in white. Bandgi Kalra, on the other hand, picked up am ice blue kurti with white patiala. Dipika Kakar wore a bandhani dupaata in yellow and green with white suit. Surbhi Jyoti ditched traditional and picked up western wear for the celebration. She wore a tee with ripped jeans. Lastly, Erica Fernandes too chose to go casual in a white top and jeans. 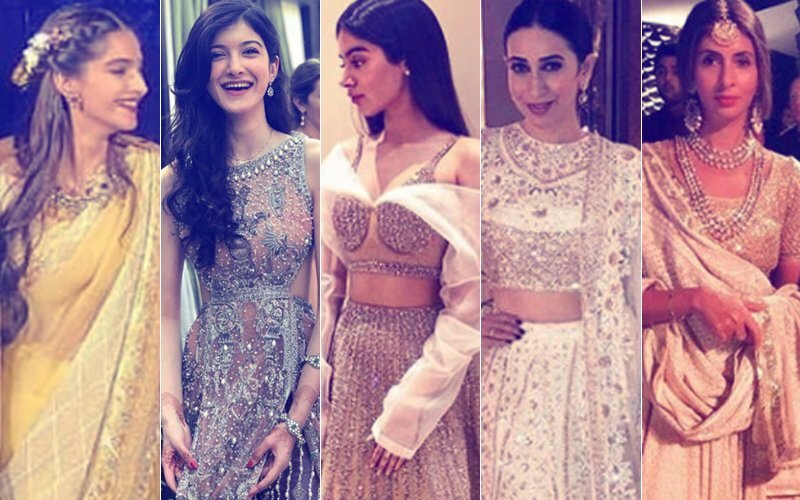 BEST DRESSED & WORST DRESSED At Mohit Marwah’s Wedding: Sonam, Shanaya, Khushi, Karisma Kapoor Or Shweta Bachchan Nanda? 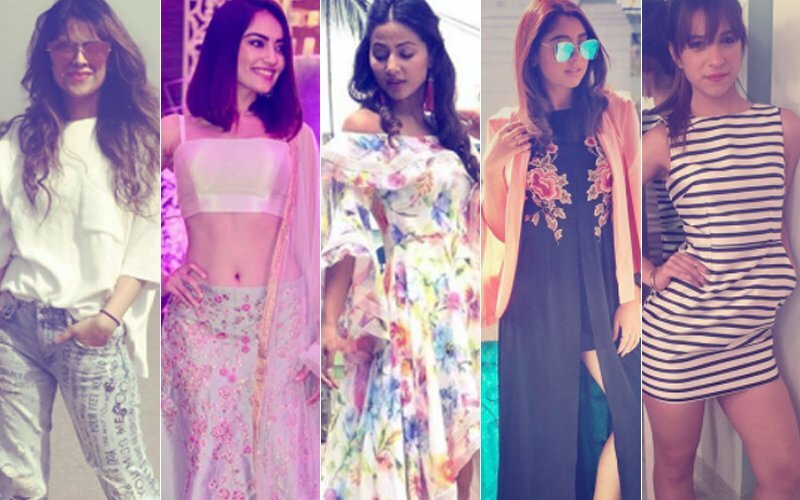 BEST DRESSED & WORST DRESSED Of The Week: Nia Sharma, Surbhi Jyoti, Hina Khan, Niti Taylor Or Benafsha Soonawalla? 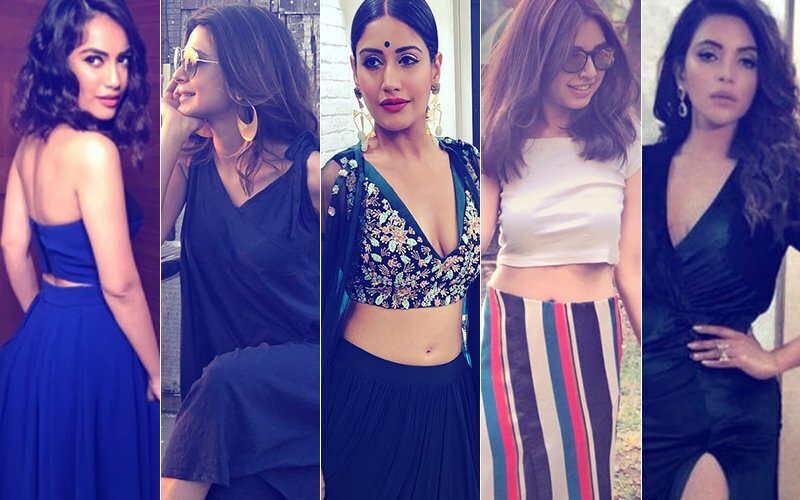 BEST DRESSED & WORST DRESSED Of The Week: Surbhi Jyoti, Jennifer Winget, Surbhi Chandana, Niti Taylor Or Shama Sikander? BEST DRESSED & WORST DRESSED Of The Week: Karishma Sharma, Mouni Roy, Divyanka Tripathi, Sreejita De Or Benafsha Soonawalla? BEST DRESSED & WORST DRESSED At Femina Beauty Awards: Aishwarya Rai Bachchan, Disha Patani, Surveen Chawla, Nushrat Bharucha Or Zareen Khan? BEST DRESSED & WORST DRESSED Of The Week: Shilpa Shinde, Hina Khan, Kamya Punjabi, Arshi Khan Or Nikita Dutta?